Nakasongola District was created in 1997. Prior to that it was part of Luweero District. The commission of inquiry into the Local Government System in 1987 recognized that Nakasongola was too far away from the administrative center of Luweero to be administered directly from there. Nakasongola suffered from relative neglect due to the distance from the then District Headquarters. This became the basis for Bululi County to attain a District status under the names of Nakasongola District in 1997. 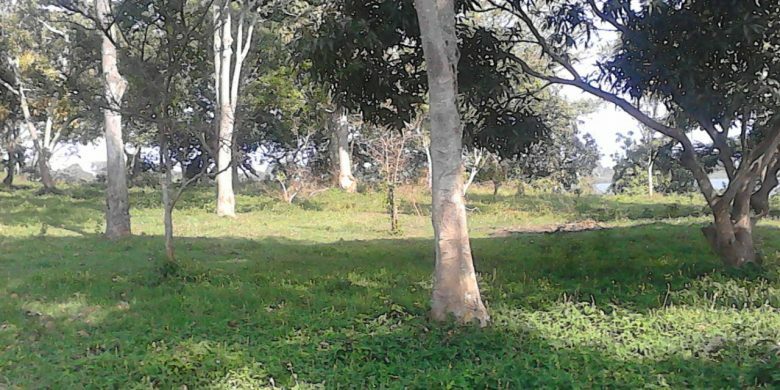 Nakasongola District is dominated by indigenous Bantu known as Buruuli. They speak Ruruuli whose dialect is similar to that of Runyoro, Runyara, Lugwere and Lukenyi. Baruuli live harmoniously with other tribes including Hima, Nyarwanda, Karamajong, Ganda, Luo, Banyoro, Bakenyi to mention but a few. Like many Bantu speaking tribes, the Baruuli originated from Congo area but briefly settled in Bunyoro before occupying the present day Nakasongoala District. They settled in areas like Masindi Port, Kyope, Kibanda and Kisaalizi on the shores of Lake Kyoga.